Today is another action Tuesday at the Presidency. 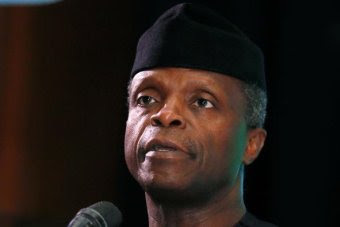 Acting President, Yemi Osinbajo, has directed the Inspector General of Police, Ibrahim Idris, to immediately overhaul the management and activities of the Special Anti-Robbery Squad (SARS). The order follows persistent complaints and reports on the activities SARS that border on serious allegations of human rights violations. In a statement signed on Tuesday by Laolu Akande, his media aide, Osinbajo instructed the IGP to ensure that any Unit that will emerge from the process, will be intelligence-driven, restricted to the prevention and detection of armed robbery, kidnapping, apprehension of offenders linked to the stated offences, and nothing more.